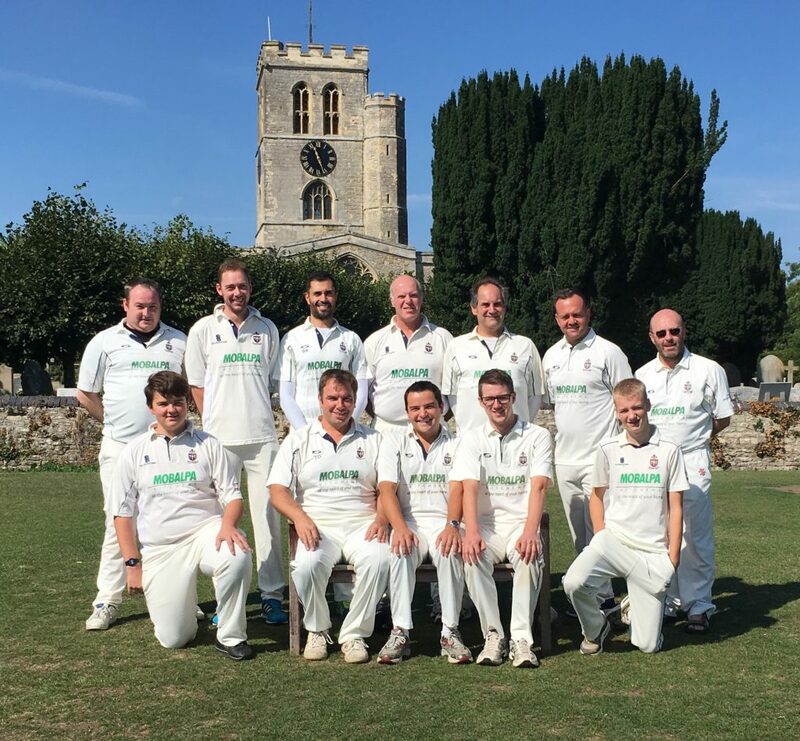 The Fourth XI play in the Cherwell Cricket League Division 9, having been promoted in their first ever season in 2018. They play their home games at Lord Williams’ Upper School. Ed Mather is the fourth XI captain. 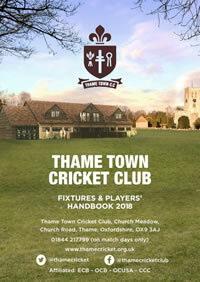 The Fourth XI is used as an introduction to Men’s cricket for members of the youth system, putting them alongside some of the more seasoned campaigners, while also giving players with less availability the opportunity to chance their arm on occasions throughout the long season.